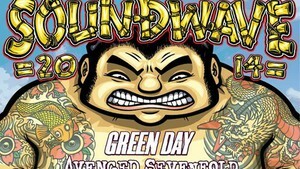 All the latest Soundwave info, plus your guide to EVERY band on the 2014 lineup! 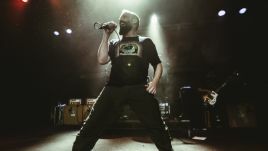 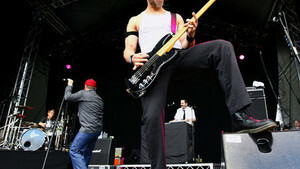 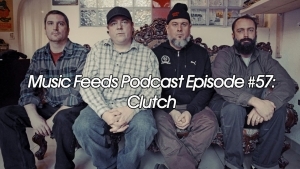 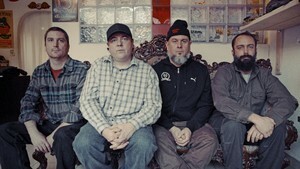 Maryland’s favourite sons Clutch have continued to foster a strong relationship with their Australian fans in 2009, with three releases hitting stores so far this year, following the launch of their own record label Weather Maker, locally. 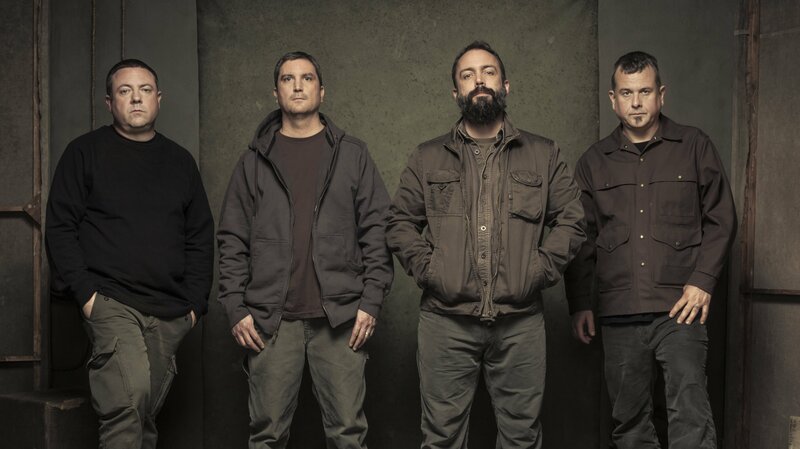 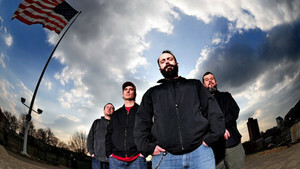 CLUTCH – Strange Cousins From The West…Released in Australia July 3! 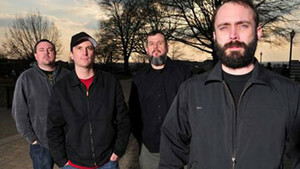 This Friday July 3, Maryland hard rockers Clutch are set to release their 9th studio masterpiece, Strange Cousins From The West.